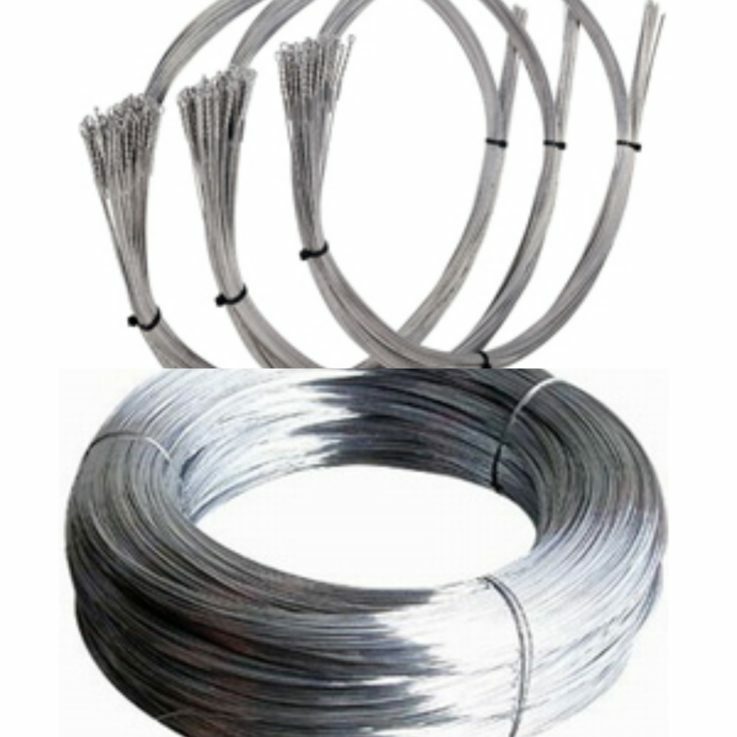 What types of Baling Wire are there? Pre-cut & looped baling wire is 3mm, galvanised, in 25kg bundles and is suitable for many bales, we stock two lengths; 14′(4.27m) and 17′(5.18m) ideal for most Mill Size Balers. This type of wire suits manual-tie vertical and horizontal balers because it is clean and very malleable. These are fitted to Fully Automatic Balers and are stocked in 25kg and 40kg sizes; ready for immediate delivery via the pallet network from our Consumables division Bag & Bale Ltd. These are large coils of wire usually 500kg – 750kg on a vertical frame for high throughput Fully Automatic Balers, you can order from us or directly from Bag & Bale Ltd. If you need any assistance please Contact Us or Click Here to visit Bag & Bale Ltd. If you require an alternative tying medium please see Baling Twine or Baling Tape.